As I browsed through my monthly Game Informer magazine, I came across an interesting topic within the Q&A section. The magazine recently released their top 50 games of 2016 list and it was obvious that some of their readers didn’t agree. Many of its detractors questioned their choice of Overwatch as their Game of the Year. The magazine has every right to name whatever game they felt deserved the top spot. However, the comments brought up something I haven’t thought about before – What makes a game the full experience? Overwatch received a 10/10 from Game Informer back in May 2016. The magazine goes on to state that the score had no impact on its ranking. Rather, they took into account the game’s impact and playability. It was something that they continued to play throughout the year and genuinely still enjoy almost a year after it has released. Hell, even game developers felt the same, as they awarded Overwatch Game of the Year at GDC. Unfortunately, readers didn’t see it that way. Instead, some cited it being a multiplayer-only shooter as the reason it shouldn’t get the top spot and even compared it to Uncharted 4, a game with both multi and singleplayer components. While I generally love story based games, I have to disagree with their readers. Destiny created a loyal community of fans over the years. Multiplayer shooters are perhaps the most oversaturated genre in the video game world. It’s understandable why it often receives so much hate. However, to say that a game’s experience is cheapened by its focus on online-only is incorrect. That would be the same as saying that the board game Monopoly doesn’t deserve to be a classic because you cannot play it without other players. A game’s value should not be dictated by whether or not it has both single or multiplayer. Its pricing should but its value should be determined based on its impact. To that point, I think Game Informer made the right choice. If you ignore their score and look at the gaming communities response to Overwatch or even a divisive game like No Man’s Sky, you’ll see they dominated a majority of 2016 conversations – for better or worse. The full experience of any game is what you leave with it. The Last of Us gave us the epitome of Naughty Dog’s interactive, cinematic storytelling. Super Smash Bros. brings players together in a fighter that is fun for all. 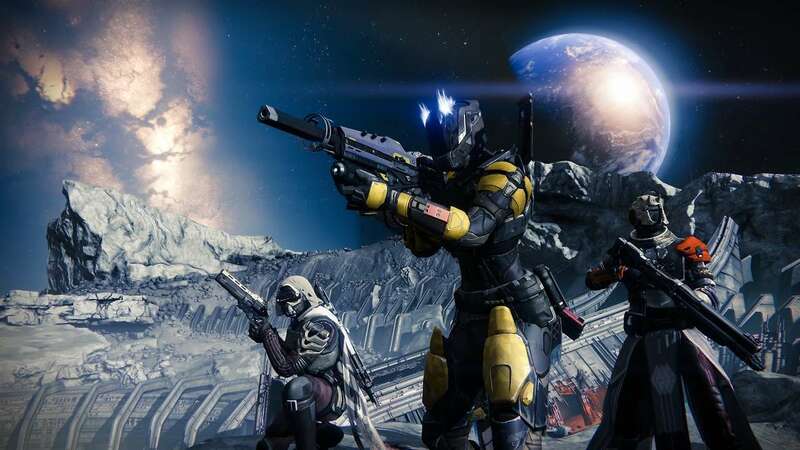 Despite many of Destiny’s failing, the game manages to hold a community of players together. 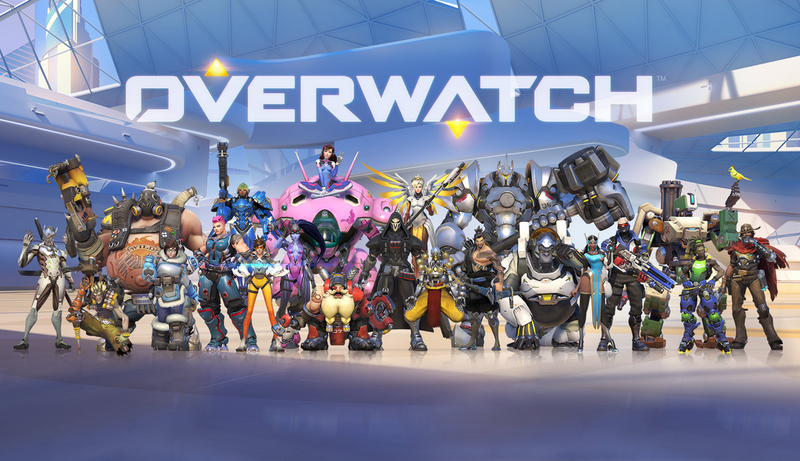 Overwatch fills a game with a colorful cast of character and updated events that keeps people coming back for more. Every one of these games left an impact that makes it more than worthy to call it Game of the Year.